Forward who made his professional debut in 2005 for Strasbourg and first appeared internationally for France in 2010. He played youth soccer for Chantilly from 1999-2004. 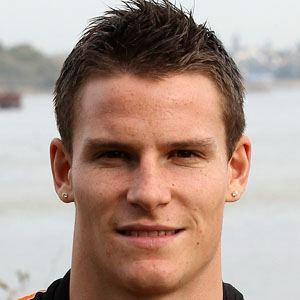 From 2008-2011, he played for Lorient. He was born in Senlis, France. He came to Sevilla just as striker Alvaro Negredo left for Manchester City.